Great Coffee - Cafe Standard; Huge Fresh Food Range on Display. Retail Franchising Opportunities Available. Join the successful Soul Origin - Award Winning Business Model. Metcentre has excellent exposure to George Street, drawing 11.5 million visitations per annum. 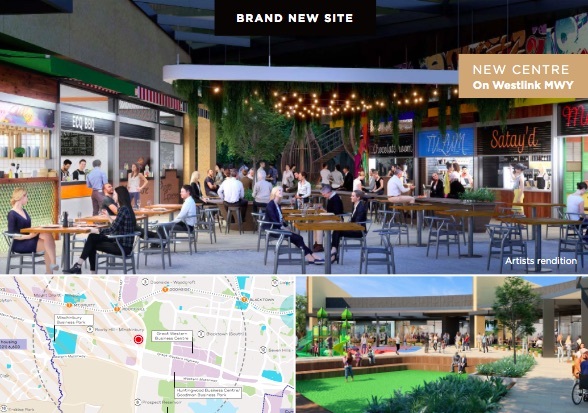 The centre is anchored by a Woolworths supermarket and comprises 75 specialty stores, including a significant food court offering. 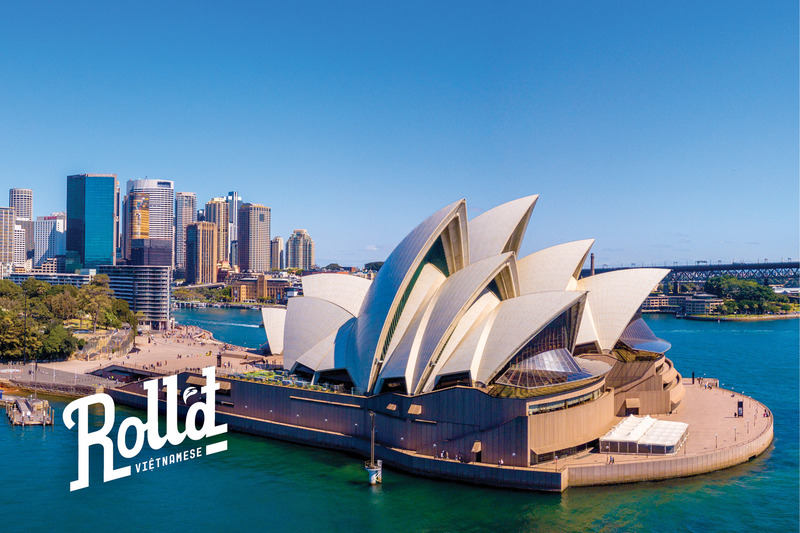 Soul Origin is dedicated to getting our brand name known throughout Australia. The best marketing tool is customer appreciation of our products and the service they experience. 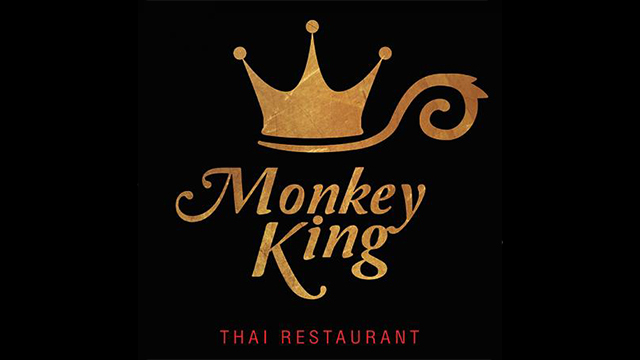 Serving great food and a great experience is something customers will want to come back to. As a franchisee you will be fully trained by experienced Soul Origin staff. Initial training is provided at Head Office and in store and ongoing training is delivered in a number of ways to support you and your team as you build your store. 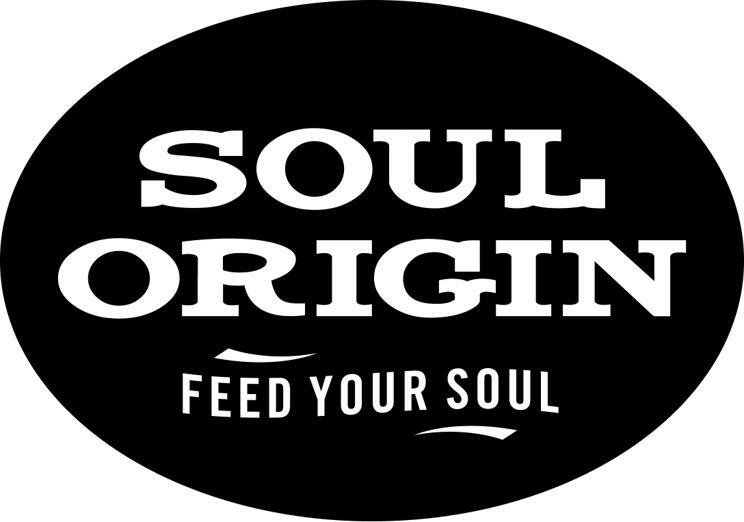 You will never be on your own, Soul Origin is committed to its franchisees with ongoing support and encouragement. To operate and own a Soul Origin store the ability to work in a fast paced environment where customer engagement is crucial. 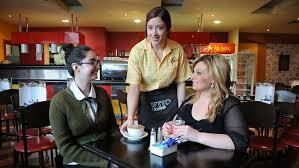 Whilst previous food and retail industry experience is not seen as essential. What is essential is a commitment to devoting your time and attention to your business especially in the first 12 months. Other key factors include financial standing, past business and career achievements, great communication skills, a commitment to superb customer service and a willingness to adhere to the system that is Soul Origin. Our agreements are generally tailored to suit the length of the leases that Soul Origin puts its name to. Our goal is to see agreements that last upwards of 7 years. 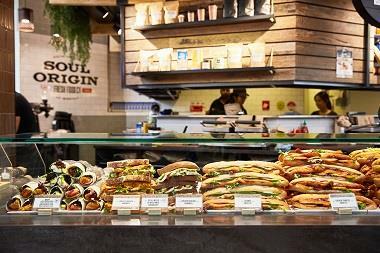 Soul Origin offers a wide range of healthy and delicious breakfast and lunch options. 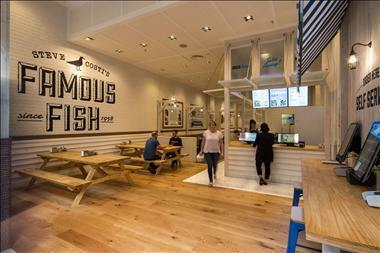 Made from the freshest ingredients – purchased daily, everything is made fresh daily in-store. We have wraps, sandwiches, salads and olive oil paninis available in countless varieties ensuring you’ll always find something that tickles your appetite! We have expertly trained Baristas on hand for an espresso hit along with delectable homemade sweets perfect for that afternoon pick-me-up. 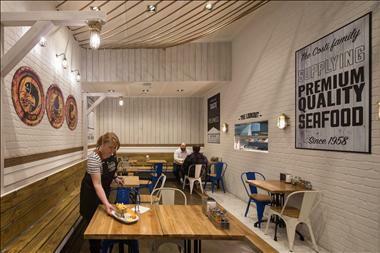 Our goal at Soul Origin is to invite people to re-think the way they have thought about fast food. Available daily are amazing salads and sandwiches, seasonal soups and fruit salads, along with world class coffee and sweets. 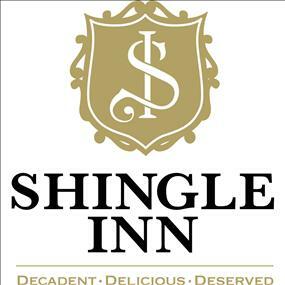 In fact there’s something to tempt every palate. Our philosophy is that everyone deserves to eat guilt-free every day, after all your body deserves it. We have a vision to lead the way in re-educating the world about how they think about “fast food”. The philosophy will be driven by the soul of who we are in otherwords our core values.. Our Core Values or “Soul Values” form part of the foundations of the essence of whom we are. 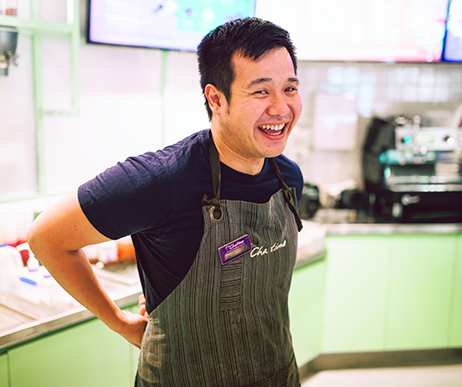 These values provide a common platform to operate, a guiding set of principles for the entire team to deliver an exceptional level of quality, freshness, service and connection. 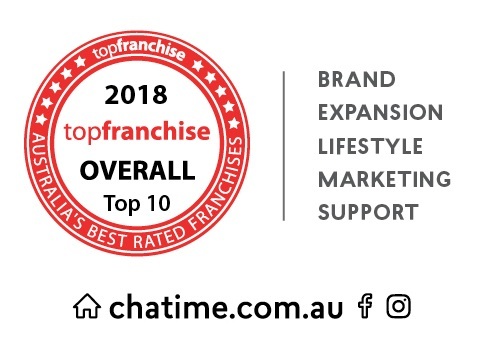 We are now proud to offer franchises throughout Australia and we are on the lookout for motivated people to join our franchise community, and share in our growing success within the dynamic fast food industry. The Soul Origin concept is simply brilliant. 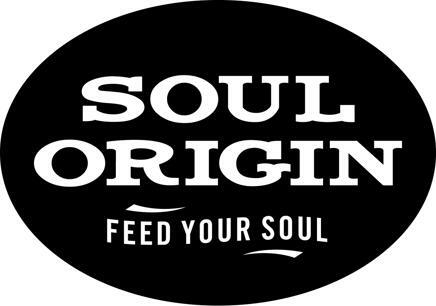 We’ve taken the best representative flavours and textures from selected international cultures, studied the world’s best practices and have created the system, the culture, and range of healthy eating options that have contributed to what Soul Origin is today. We welcome your interest in joining the Soul Origin Community and look forward to exploring this exciting opportunity with you in greater detail.